This article is in PERSIAN, with an introduction in ENGLISH. 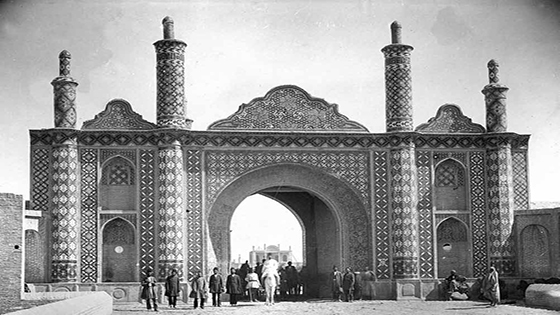 The Tehran Project: Water, City, People is a project of Dr. Samuel Jordan Center for Persian Studies and Culture at the University of California, Irvine. Supervised by Dr. Touraj Daryaee and Dr. Narciss M. Sohrabi.